Home / austria / Fish oil ingredients are useful for heart attack and stroke prevention. Fish oil ingredients are useful for heart attack and stroke prevention. Do you consume fish oil derivatives to protect your health? Recent studies suggest that purified fish oil derivatives used in special prescription drugs can effectively prevent cardiovascular events. Drugs of fish oil derivatives seem to be able to effectively prevent cardiovascular disease. This drug reduced the incidence of stroke, heart attack and cardiovascular causes of high risk by up to 30%. This is from a study published in the American College of Cardiology journal. A drug called Vascepa can prevent not only the first seizure from a heart attack but also the subsequent stroke and the third deadly event. The research team concluded that if the first outcome was taken only after taking the drug, the actual treatment effect could be underestimated. How well does the medicine protect? According to the latest data, this drug can reduce the risk of the first negative event by a quarter. The frequency of second and third incidents decreased by 30%. The probability of future incidents was reduced to almost half. Treatment of thousands of patients over a five-year period will prevent 12 deaths from 76 unstable angina revascularisations, 42 heart attacks, 14 strokes, 16 hospitalizations, and cardiovascular causes, Said in a press release. How many omega-3 fatty acids have taken to the participants daily? The US Food and Drug Administration (FDA) approved the drug in 2012 to lower triglycerides, a kind of lipid, by more than 500 mg / dl. Vascepa is a prescription drug from a single omega-3 fatty acid that has been previously isolated from fish. Patients received 4 grams per day. This is equivalent to the amount of omega-3 fatty acids normally consumed by eating more than 20 fish a week. However, ingesting such a large amount of fish causes people to consume large amounts of saturated fats and other ingredients. 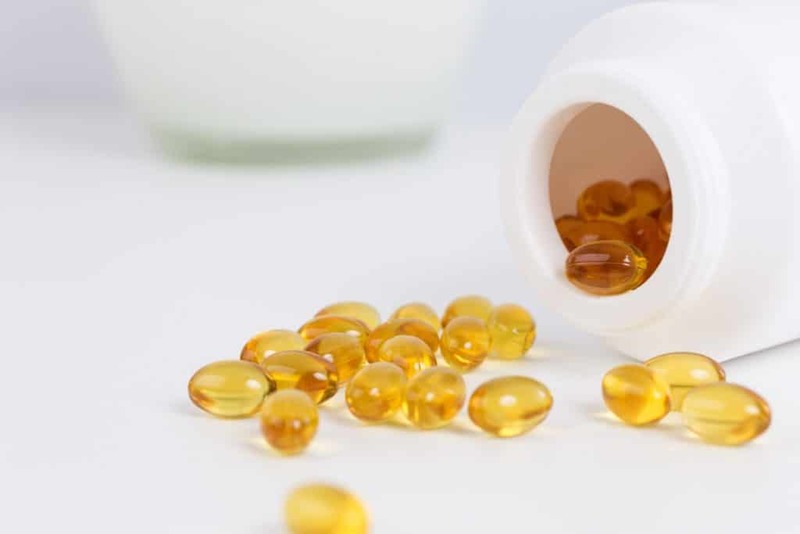 Previous fish oil studies have produced ambiguous results, but the components investigated in current studies clearly have significant positive effects. Critics of current research have expressed concern that the study has already been funded by the manufacturer Amarin and that the company is involved in all aspects of research. This can lead to a kind of bias. It is safest to eat a Mediterranean diet, including several times a week to reduce cardiovascular risk. Prescription drug costs can also be as high as $ 300 a month. More than 8,000 people participated in this study. The study examined 8,179 patients with normal LDL levels treated with statins. Patients also have one or more cardiovascular risk factors such as cardiovascular disease or type 2 diabetes. Participants were medically monitored for 4.9 years. A healthy lifestyle protects you from disease.